Eats 'n' Beats Ramsgate is thrilled to be welcoming back Flamenco-Fusion Acoustic Guitar sensation Joncan Kavlakoglu to play an incredible 2-part set. Free entry, booking advised. More information to follow. Entry is free - but bookings are advised through Facebook. Entry is free - but bookings are highly advised. Joncan playing live from 7.30pm at Bar Gansa, Camden - the intimate, authentic and highly regarded Spanish restaurant and bar located just next to Camden Station. Bookings advised - contact Bar Gansa on 02072678909 or via Facebook. 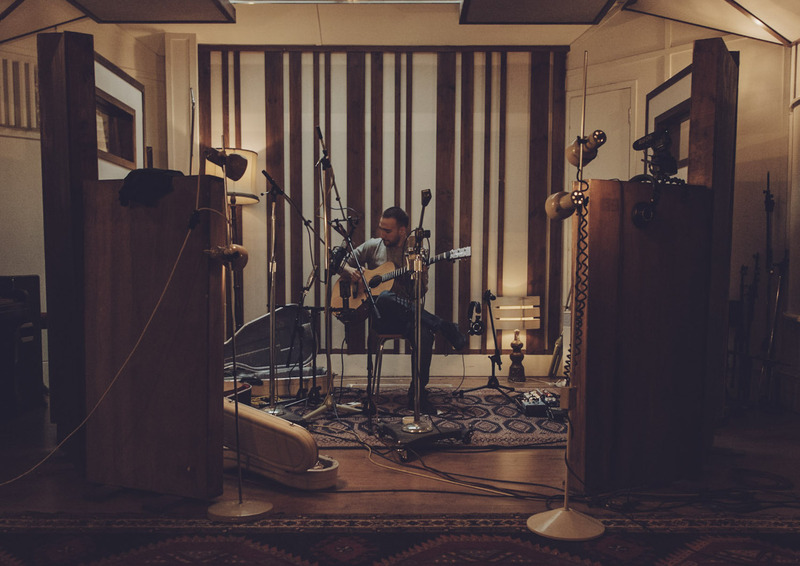 Sendero Late presents an evening of Wine, Coffee and music with Latin-Funk fusion guitarist Joncan Kavlakoglu in their intimate and atmospheric space in the heart of bustling London. This event is free to enter - you may just walk in, however booking is very advised as places will fill fast. Guest list entry, bookings are free and highly advised. Joncan has performed all over Europe and into India for the likes of George Benson, BBC1's The One Show and for Apple; he has given masterclasses for Yamaha and has had the honour of performing in Jimi Hendrix's apartment just to name some of his background... ...And so it's with great pleasure he now brings his virtuoso, passionate and firey flamenco-funk fusion to the intimate atmosphere of WC Clapham. Beat that for a Monday evening. Apple have teamed with Joncan to host him at their Apple Covent Garden central London store, allowing a performance like no other on Saturday 27th October 2018, 1:45pm as part of their 'Today At Apple' series of events. This event is free, however booking via the Apple Store Covent Garden site HIGHLY advised. Joncan has the honour and delight of being invited to play the Shoreditch Treehouse for their #DebutTreehouse night on 30th September 2018 - a highly intimate and well respected venue and event. Joncan Kavlakoglu TAKES OVER the Yamaha Music London flagship store, walking in empty handed and using whatever gear in-store he wants to give a performance and a masterclass in his unique brand of firey flamenco-funk percussive fusion! An opportunity not to miss for guitarists and music lovers alike. Having been featured performing on BBC1 The One Show, playing to George Benson in 2016, and having the honour of playing at Jimi Hendrix's apartment in Mayfair in early 2018, he will also happily answer any of your questions and give insights to his experiences as a professional performer across the UK, EU, Turkey and India. 6pm start time. Entry is FREE by booking online! 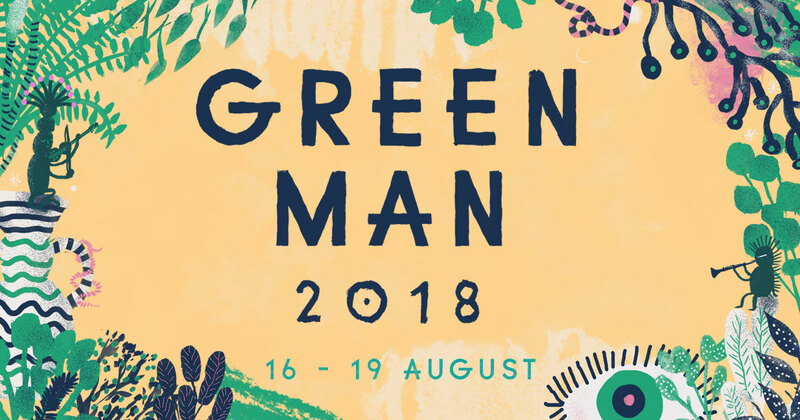 Serving up 49 more musical acts for #GreenMan18, including the legendary Teenage Fanclub, The Lovely Eggs, Whyte Horses, High Contrast, FÖLLAKZOID, Eleanor Friedberger, INSECURE MEN, Frankie Cosmos & JONCAN KAVLAKOGLU as part of the Chai Wallahs lineup jamboree! An award-winning, innovative, independent festival based in the Lake District. It features pioneering contemporary music and art alongside traditional rural entertainment. Come and join us for a weekend of festivity and escapism in the fresh country air. London’s famous summer rooftop at John Lewis Oxford Street returns with a season long celebration of sound and music! This summer’s roof garden will feature live gigs, DJ sets and acoustic music including Joncan Kavlakoglu from 1pm on the 27th May against the breathtaking panoramic backdrop of the capital’s skyline. Music lovers and audiophiles can soak up the sunshine and kick back with the best in hi-fi entertainment, whilst enjoying award-winning street food from fried chicken specialists Butchies and drinks courtesy of Fever Tree’s Ultimate G&T bar and Background Bars. 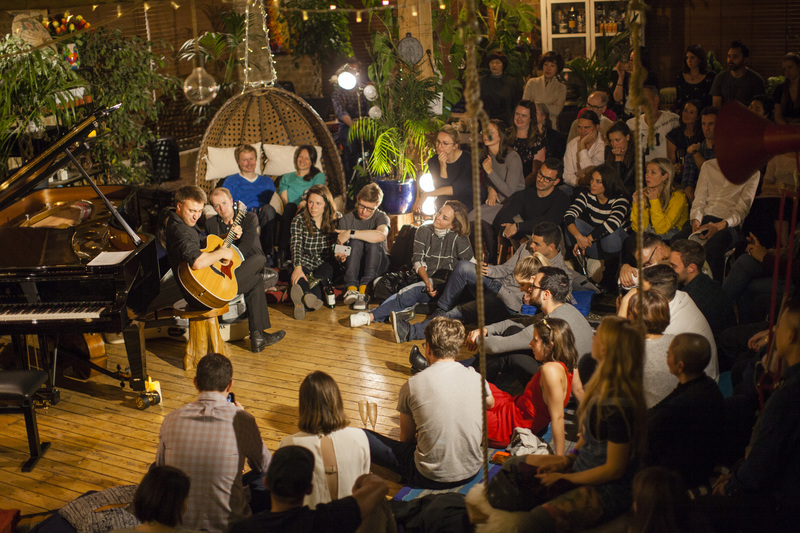 Joncan is invited in association with Sofar Sounds to have the honour of performing within the apartment block of legendary guitarist Jimi Hendrix, and renoun composer Handel for a magical evening of music. VIP closed guestlist. © 2019 Joncan Kavlakoglu. All rights reserved.